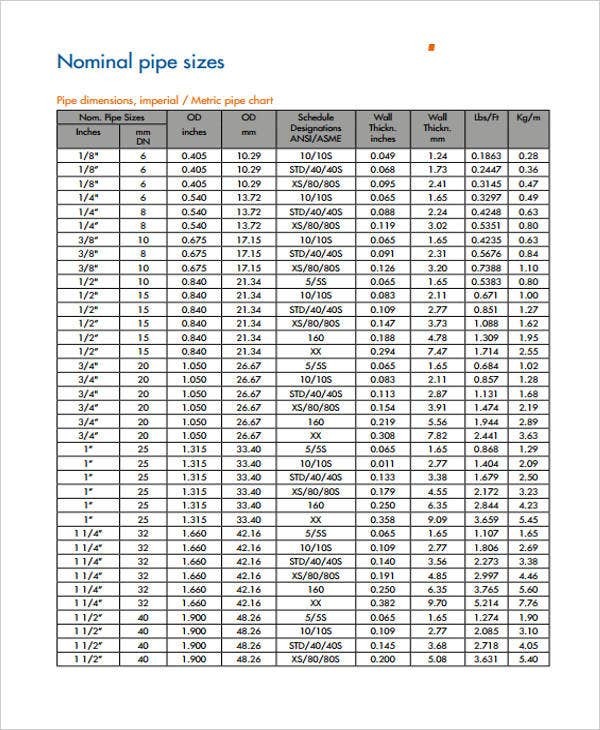 Measurement charts are used in quantifying and/or calculating the proper and accurate measurements of specific items, materials, and any other objects that can be measured. There are different processes where a measurement chart can be used. More so, a lot of industries need measurement charts in their daily work operations. 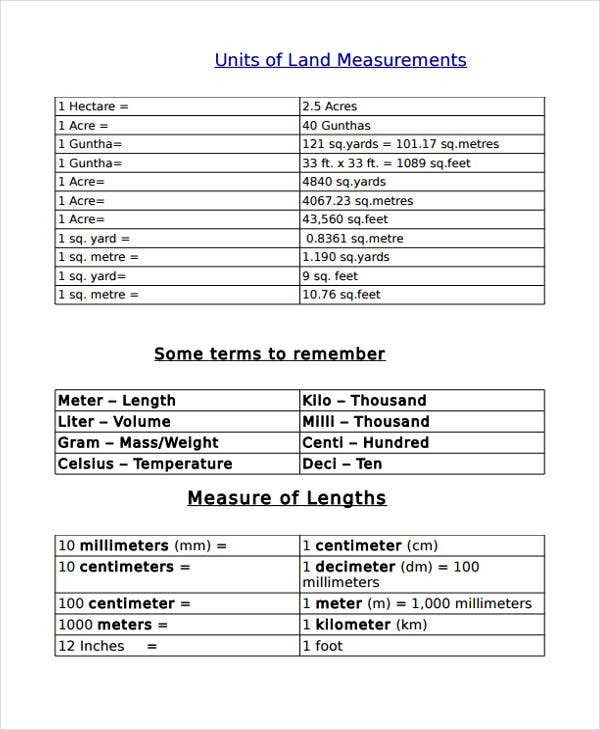 This post is a collection of different kinds of measurement chart templates that you can use as references in creating the measurement chart that you need. Other than that, we can also provide you with downloadable samples of Chore Chart and Flow Chart for additional references. 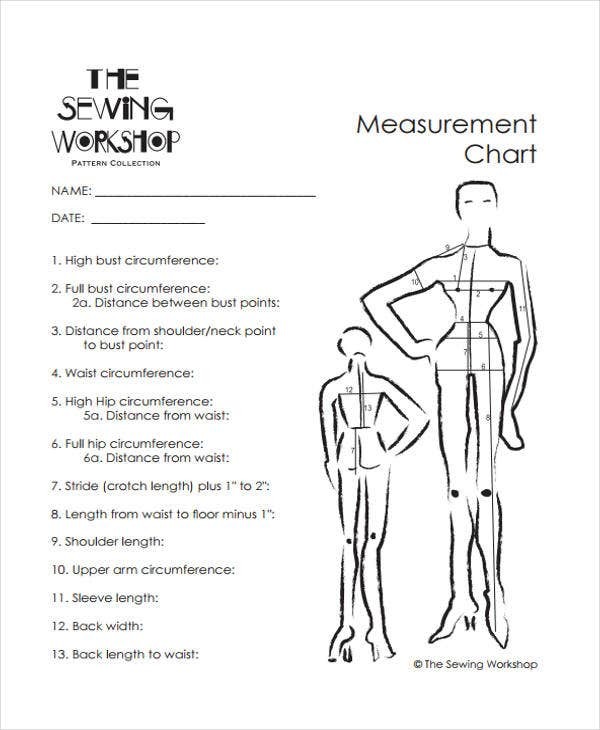 Body measurement charts are mostly used by designers and other clothes makers. 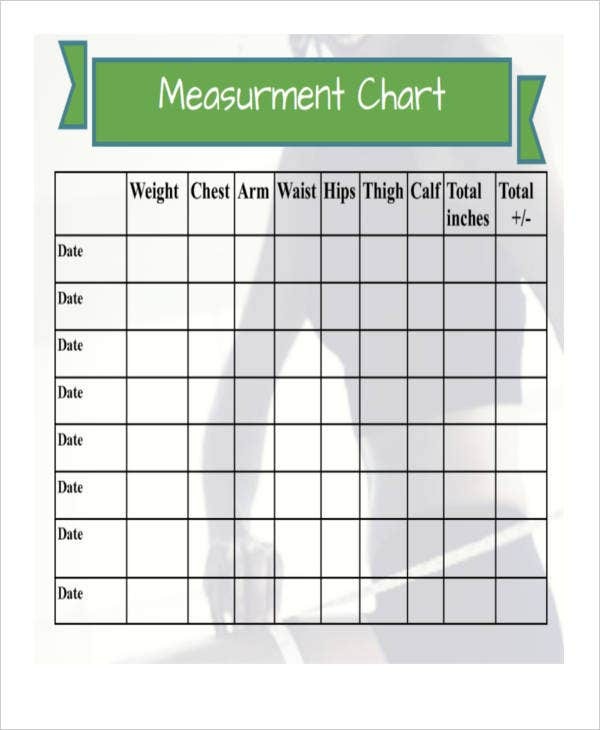 Body measurement charts are the size table tools that focus on the measurements of an individual’s chest, waist, hips, thighs and upper arms to assure the proper fitting of the clothes to be made for a customer. 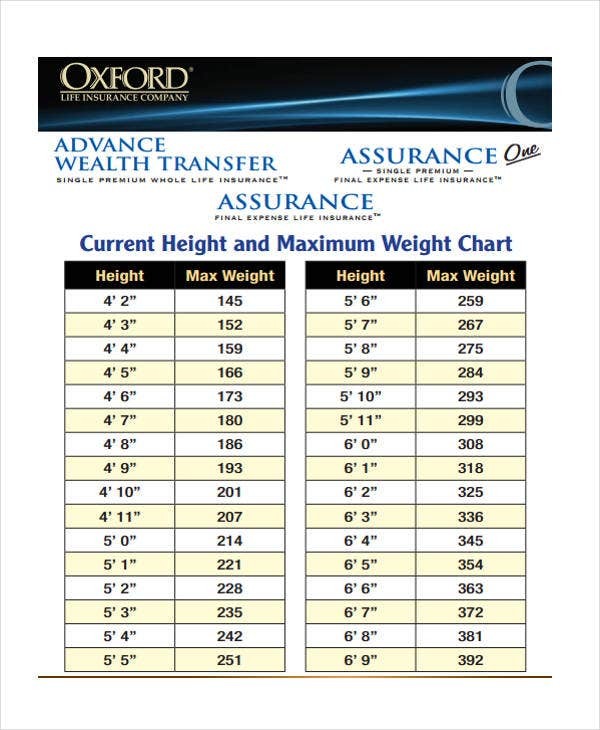 A ring sizing chart is used to identify the international ring sizes of people to make sure that the rings that customers buy for another person will fit. 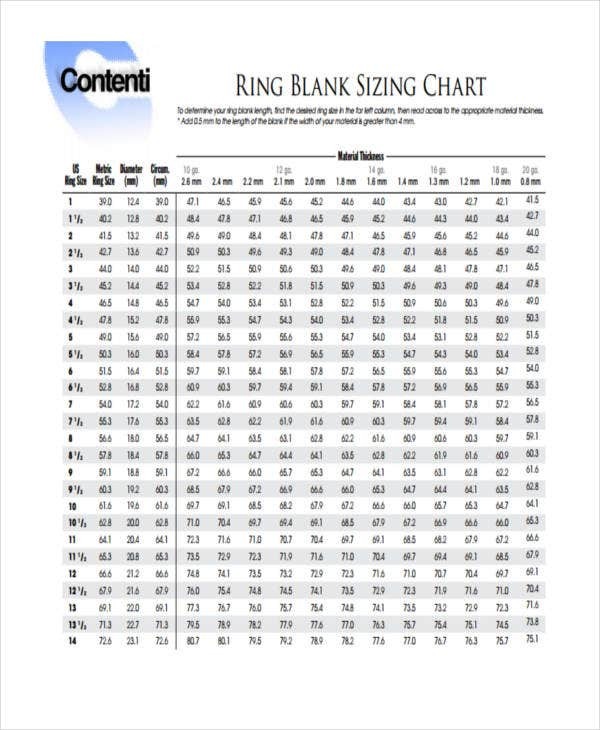 Ring sizing charts are commonly used by jewelry makers and other business entities whose main products are ring accessories. 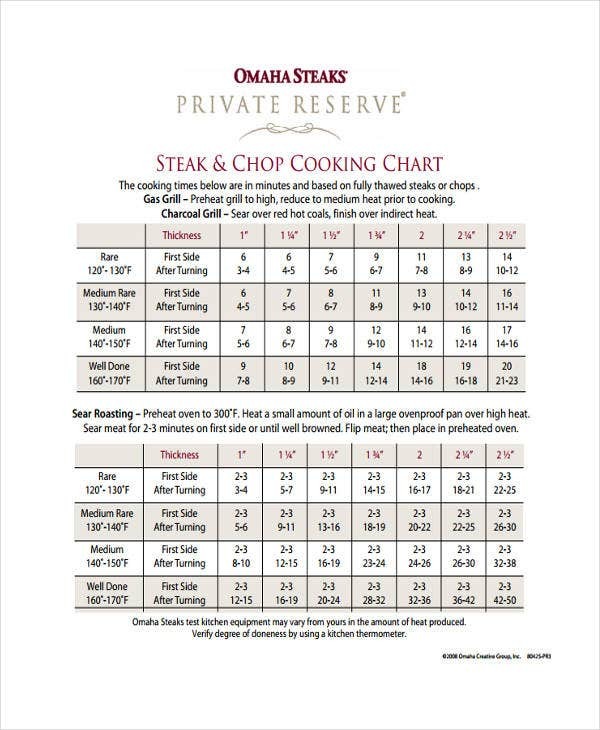 A cooking measurement chart is composed of information about the proper measurements of ingredients and cooking temperatures to assure the quality of the food items to be served. Cooking measurement charts are very helpful in restaurant kitchen operations. Other than our samples and templates of measurement charts, our Pie Charts and Excel Organizational Chart Templates are also available for you to browse and download. 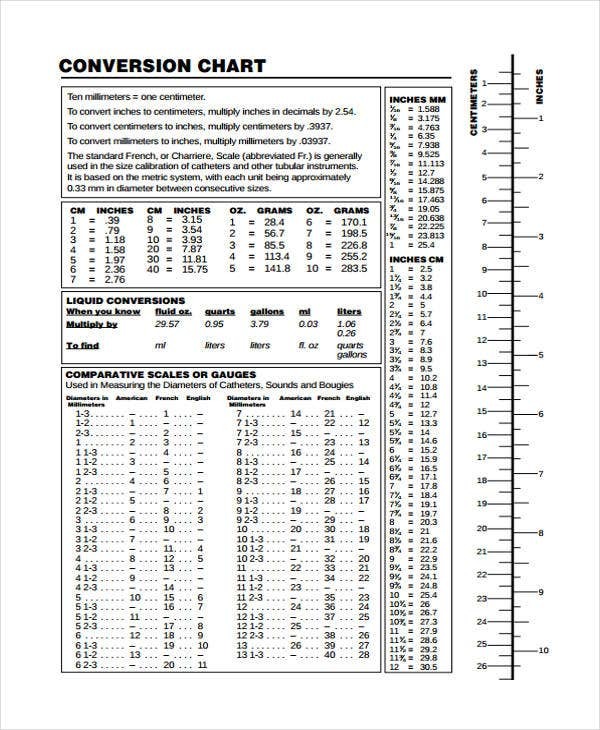 If you will make a measurement conversion chart, make sure that you are guided by the appropriate measurement of items that are internationally accepted. This will allow you to create a measurement conversion chart that is both efficient and effective. 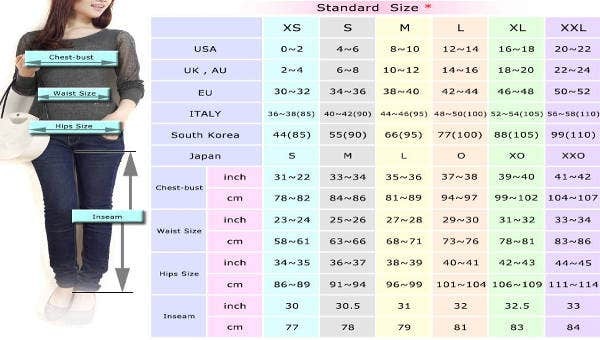 This can be used by online clothing stores to assure their customers that they have the accurate sizes of clothes based on their customer needs. For land measurement charts, it is best for you to seek professional help from the organizations and local government departments that are tasked to provide support for these particular matters. You can just arrange and place the information in our measurement charts based on the collated data from these entities. What is important in creating measurement charts is that you should assure the measurement accuracy to provide correct data to the people who will use the specific measurement chart that you have made. 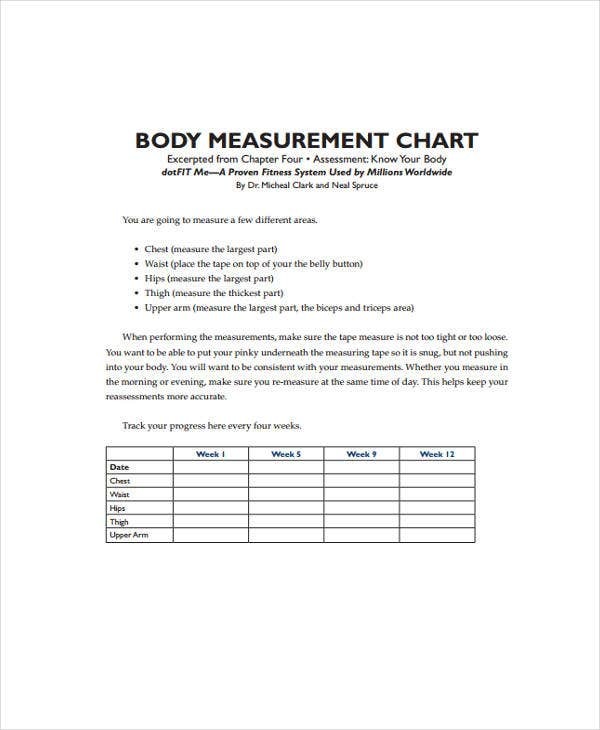 If you want to have references in creating other kinds of charts, kindly visit our samples of Body Fat Measurement Charts and Process Chart Templates.